Windows Communication Foundation or WCF was introduced by Microsoft way back in its framework 3.0, with the code name Indigo. But what is WCF and why it was introduced. Let's discuss briefly about it and how it can be created. For creating distributed applications, we already had the concept of web services, .Net Remoting and MSMQ etc. Which one to be used, depended on the requirement. But, as an implementation, all of them were separate techniques/technologies for use. 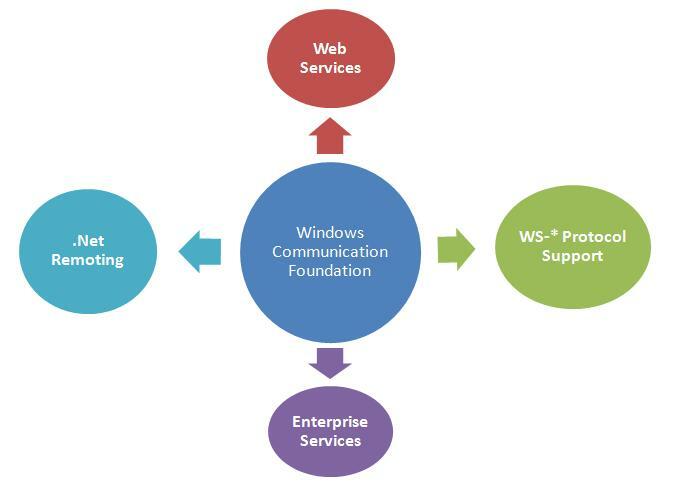 So Microsoft created a uniform framework which provided all these technologies under a single umbrella called WCF. Where is the party venue ? How you will be going to the party alone or with other friends ? What will be the gift you will be giving to your friend ? So this was about the ABC of WCF services. Hope you enjoyed reading it. Happy coding...!! !